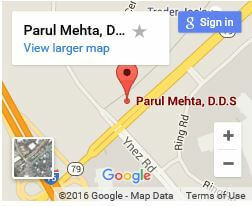 Award Winning Cosmetic Dentistry | Dr. Parul Mehta DDS. 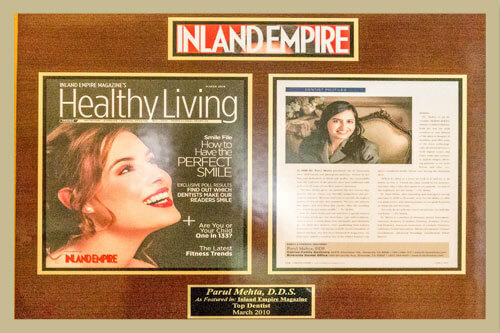 Temecula cosmetic dentist Dr. Parul Mehta has won the Inland Empire best dentist award 7 years in a row. 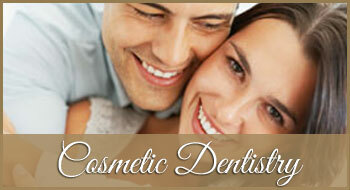 Cosmetic dentistry can make a big impact in your life. Your smile says volumes before you ever say a word! 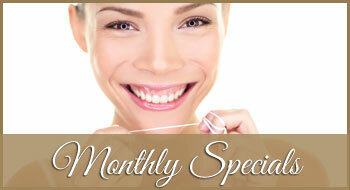 Being embarrassed about your smile can have long-lasting effects to your confidence and appearance. 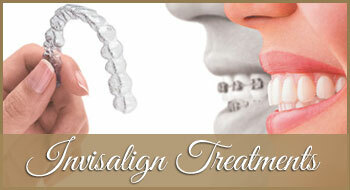 If you are dealing with a less than perfect smile, there is a solution. 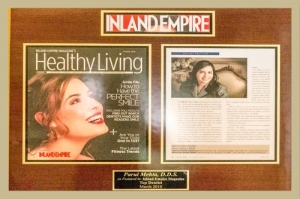 The Offices of Dr. Parul Mehta in Temecula and Riverside offers highly advanced cosmetic dentistry that changes lives. 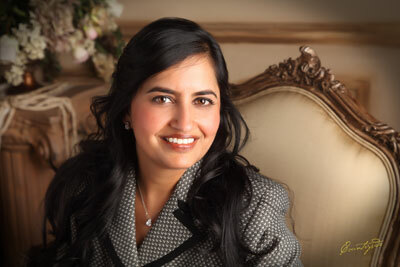 For decades, Dr. Mehta has devoted herself to improving oral health issue related to cosmetic dentistry. 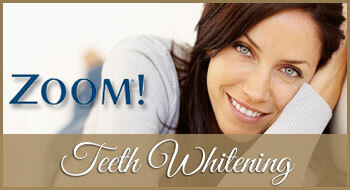 She desire that her patient’s smile are not only beautiful but healthy. We offer a full range of cosmetic dental treatments and options including bridges, composite fillings, implants, lumineers, porcelain products (crowns, inlays, onlays, & veneers), and tooth whitening procedures. An excellent working environment is conducive to excellent work. 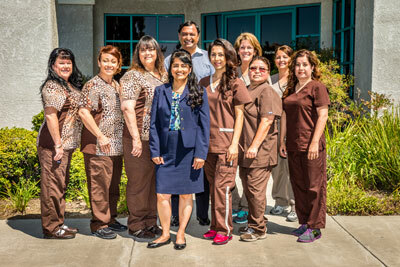 Consequently, Dr. Mehta & Associates maintains some of the most modern dental offices in Riverside, and Temecula. 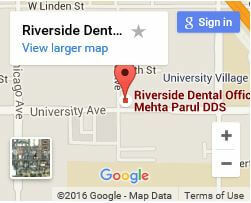 All of our offices are equipped with cutting edge dental technologies that improve procedure effectiveness, quickness, and patient comfort. 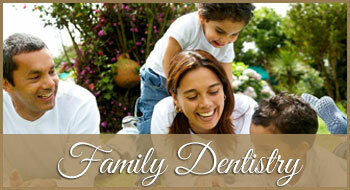 When choosing a cosmetic dentist it is important to view their equipment and their facility. Feel free to take a 360 tour of our facilities. 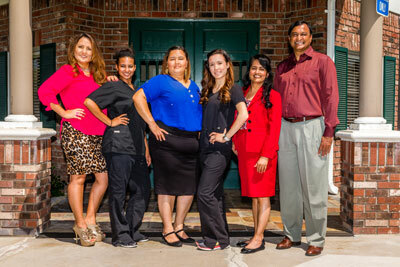 We look forward to meeting and help you get the smile of your dreams.